We always have room for the right people, with the right values, even if you are new to care, as we continuously have new customers with care needs coming to us for support. We will make sure you receive the right training to do your job and help with career progression too. Before applying for any of our roles please see below to see if you are the type of person we are looking for. Express your interest in any of the roles below using the easy 'apply here' or 'contact us' tabs or speak to us to find our more. Senior Carers to work full time. 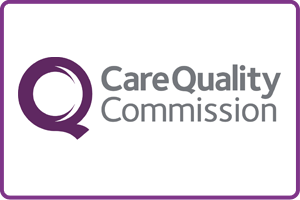 Must have minimum Care qualification level 2! Experienced Live In carers who can work alternate weeks. Are you interested in becoming a care assistant where you can use your natural empathetic skills and values and develop them in a professional setting within our fun team? If you are not an expereinced carer already, we can train you to deliver skilled personal health and social care support, whilst making a huge difference to peoples lives. We are looking for home care assistants who can offer a minimum of 16 hours a week or full time, to work with children. 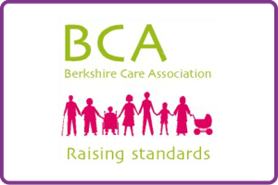 CARE ASSISTANTS - DO YOU WANT TO WORK WITH CHILDREN? We are looking for home care assistants who can offer a minimum of 16 hours a week or more to work with children. This may include weekend hours or every other. Ideally you will be able to offer more availability in school holidays. Increasingly County Care is being asked to provide care and support services to children and young adults in their own homes. Hours may vary according to client needs. We need more reliable, motivated and caring individuals with a desire to work with children to join their passionate team. You will be required to undertake a DBS and have a clean driving licence. 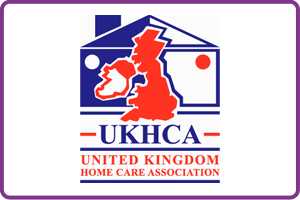 If you are already a carer or are looking to become one and you have access to a car, then consider joining our dynamic and friendly home care team. You will be working alongside skilled leaders who care about you. If you are a morning person with a number of hours to spare each week and think you would be right for care, then contact us using the form below. We always have room for the right carer!